The fourth annual Center for Data Science Career Mixer will be held on Monday, November 5, 2018. This event brings together data science graduate students with industry partners. 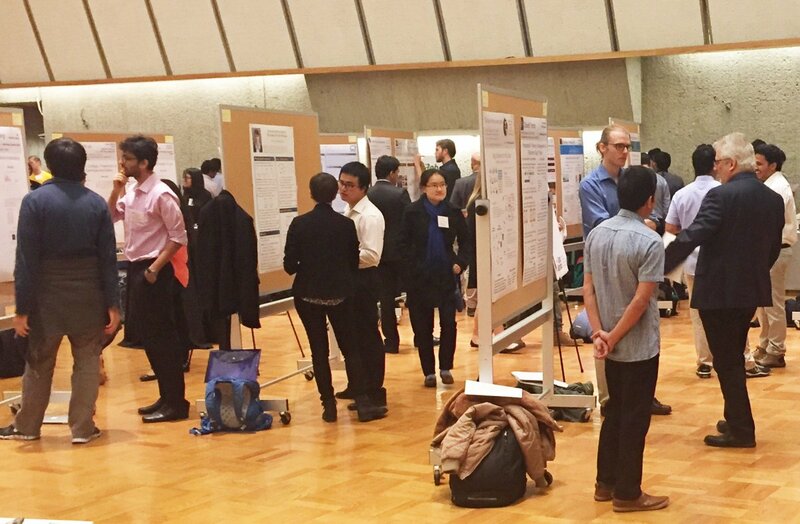 Beyond a traditional career fair, the Career Mixer features a poster session at which Master's and PhD students present their current work to industry guests. 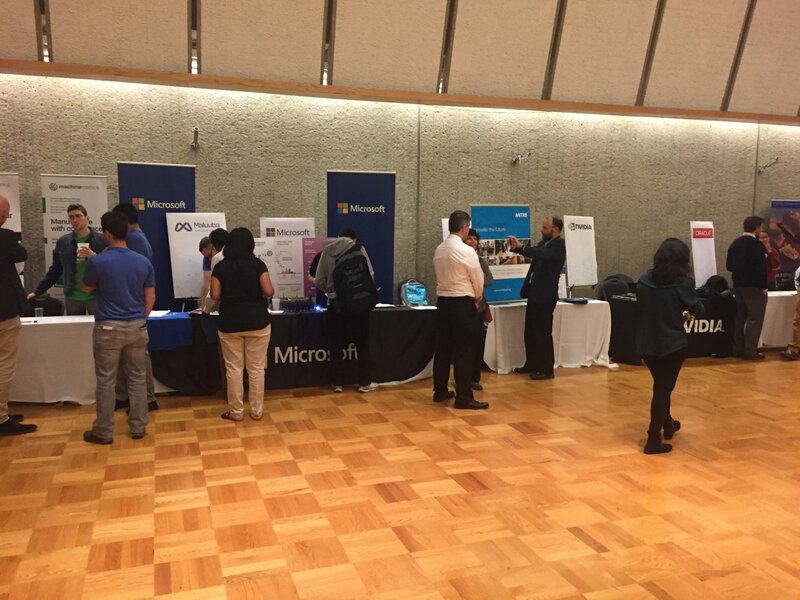 Following the poster session, the tables are turned and industry representatives can talk with students about job or internship openings. If you are a student interested in applying to participate in the event, visit the Student Info page. If you are an industry representative interested in attending, visit the Industry Info page. If you are a staff or faculty member who would like to attend, please register using the Faculty registration page.